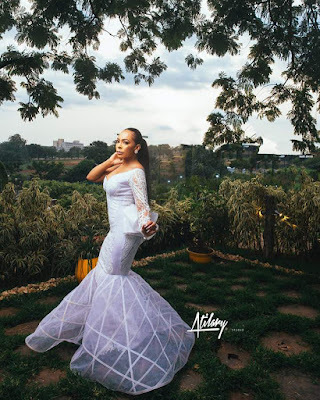 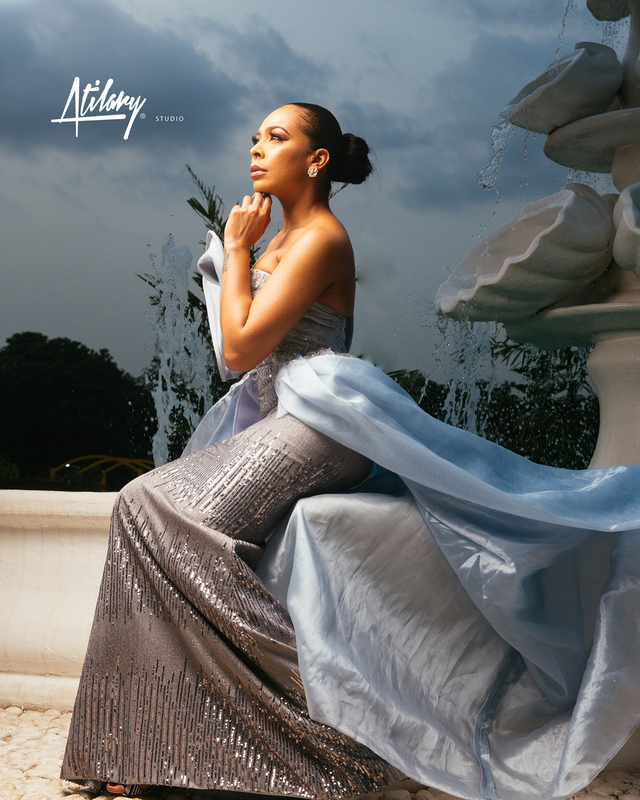 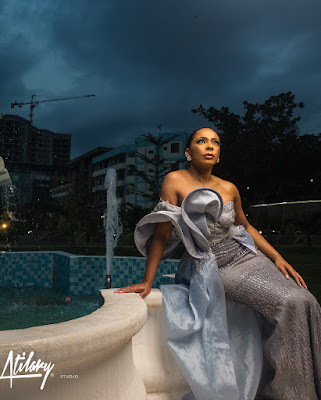 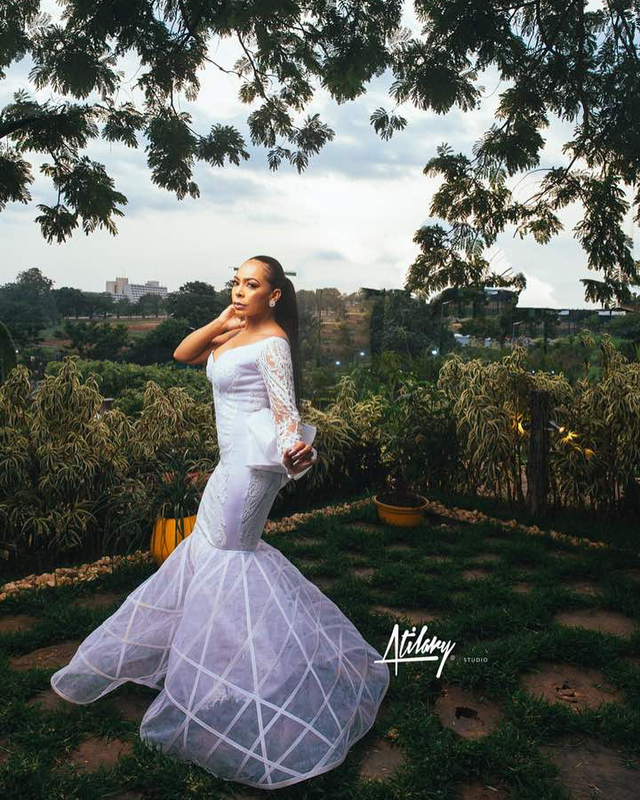 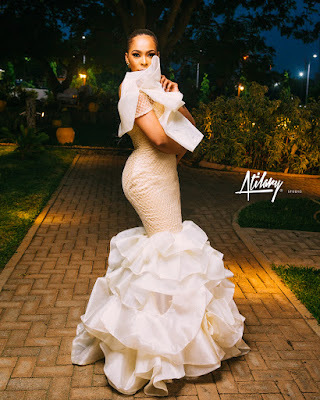 Actress and reality star Tboss stuns in regal shoot.. When she says she's a boss,you better believe it!,BBNaija'sTboss is totally bossing this shoot. 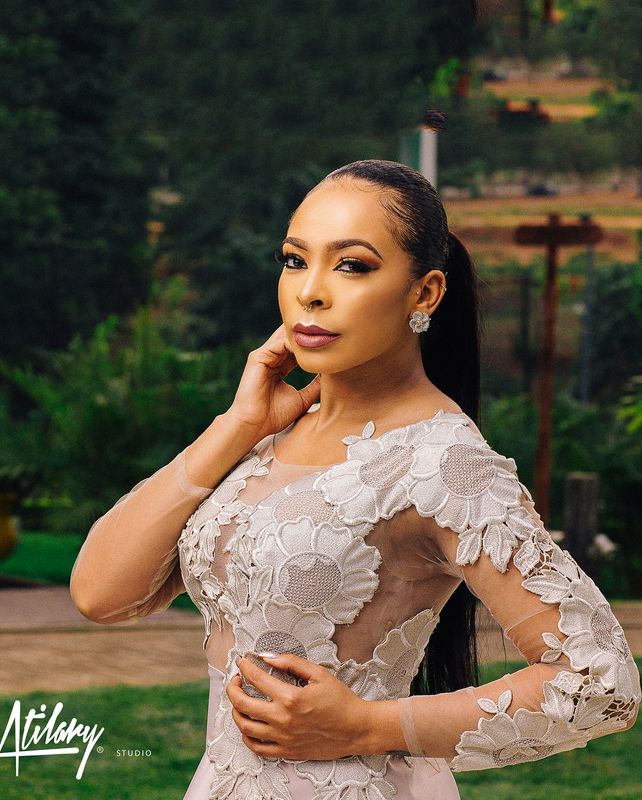 Rocking a range of regal and glamorous dresses Tboss shines like the stars in these new photos..